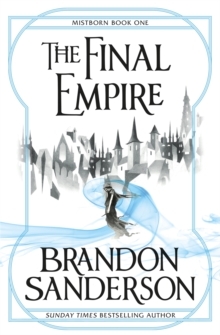 Welcome to New York Times and Sunday Times bestseller Brandon Sanderson's first collection of short fiction. 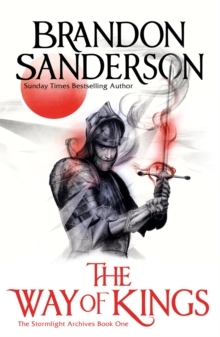 These wonderful works, originally published individually, have been collected for the first time and convey the true expanse of the Cosmere. 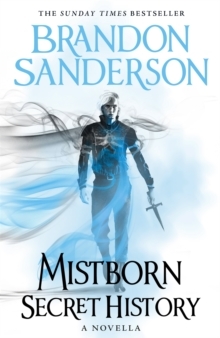 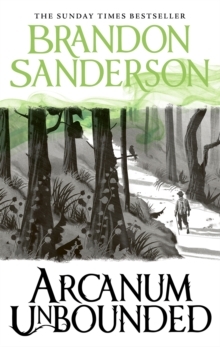 Telling the exciting tales of adventure Sanderson fans have come to expect, Arcanum Unbounded include the Hugo Award-winning novella 'The Emperor's Soul', an excerpt from the graphic novel 'White Sand', and the never-before-published Stormlight Archive novella 'Edgedancer'. 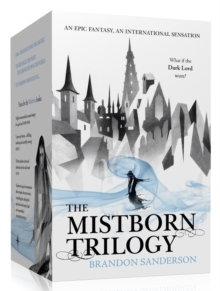 The collection will include nine works in all:'Edgedancer' (Stormlight Archive)'The Hope of Elantris' (Elantris)'The Eleventh Metal' (Mistborn)'The Emperor's Soul' (Elantris)'Allomancer Jak and the Pits of Eltania' (excerpt; Mistborn)'White Sand' (excerpt; Taldain)'Shadows for Silence in the Forests of Hell' (Threnody) 'Sixth of Dusk' (First of the Sun)'Mistborn: Secret History' (Mistborn)This superb collection also includes essays and illustrations which offer an insight into the numerous worlds in which the stories are set.